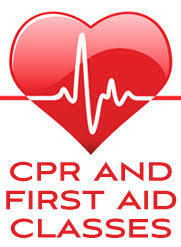 Learn how to save a life in a positive, interactive and practical manner while gaining invaluable certificated instruction in the basics of CPR and First Aid. Did you know that Section 1512 of the Cal/OSHA regulations states that “Each employer shall ensure the availability of a suitable number of appropriately trained persons to render first aid”? Attendees receive Certification of CPR and First Aid.